Escape the scorching heat of summer with Starbucks' newest Frappuccino Blended Beverages - the Roasted Marshmallow S'mores Frappuccino and the returning favorite, the Summer Berry Panna Cotta Frappuccino. Starting today, April 19 up to June 6, you will get to enjoy the rich summer flavors guaranteed to leave you feeling rejuvenated. 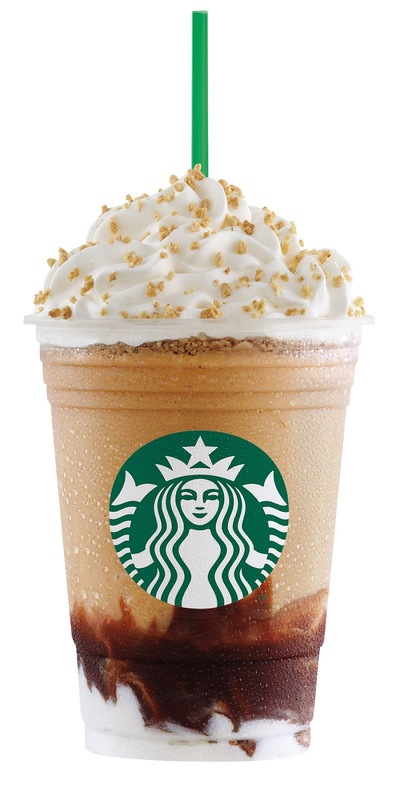 After enjoying these summer beverages, you can join the Starbucks Frappuccino® & Friends Photo Contest by uploading your photos to the Starbucks Philippines Frappuccino® website (http://www.starbucksfrappuccino.ph) from April 19 to 30, 2016 for a chance to win a pre-loaded Starbucks Frappuccino® Card. 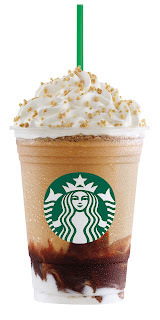 Starbucks will also keep you energized with their perfectly brewed hot and cold coffee. This coffee was processed using double fermentation, which is a two part step. The first fermentation is wet and the second fermentation is dry. 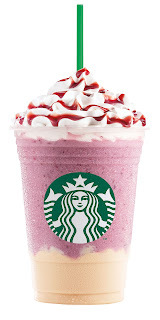 It yields greater flavors and depth in the cup. Complementary Flavors: Lemon, baking spices, butter pastries. 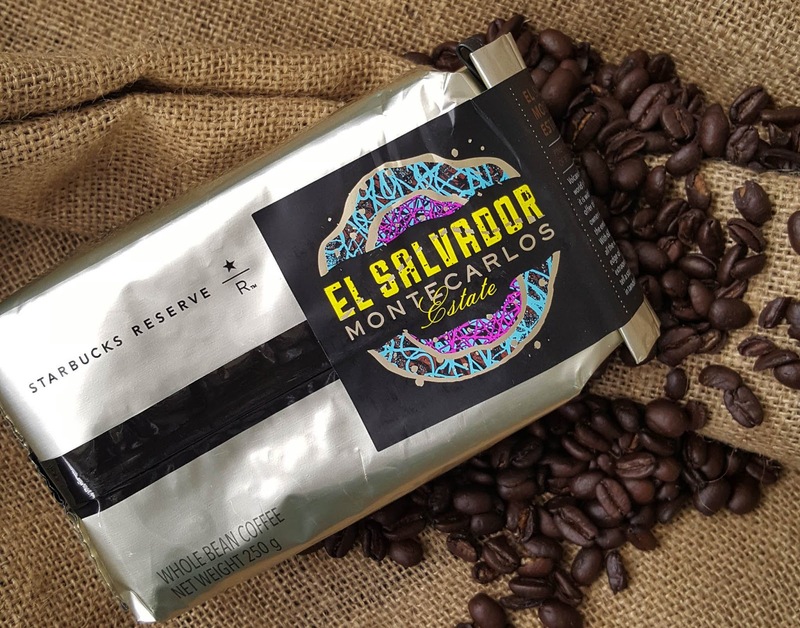 The Montecarlos Estate sits atop a volcano where the coffee plants grow all the way around the volcano allowing the estate to fully utilize all the well-draining soil types the location has to offer. 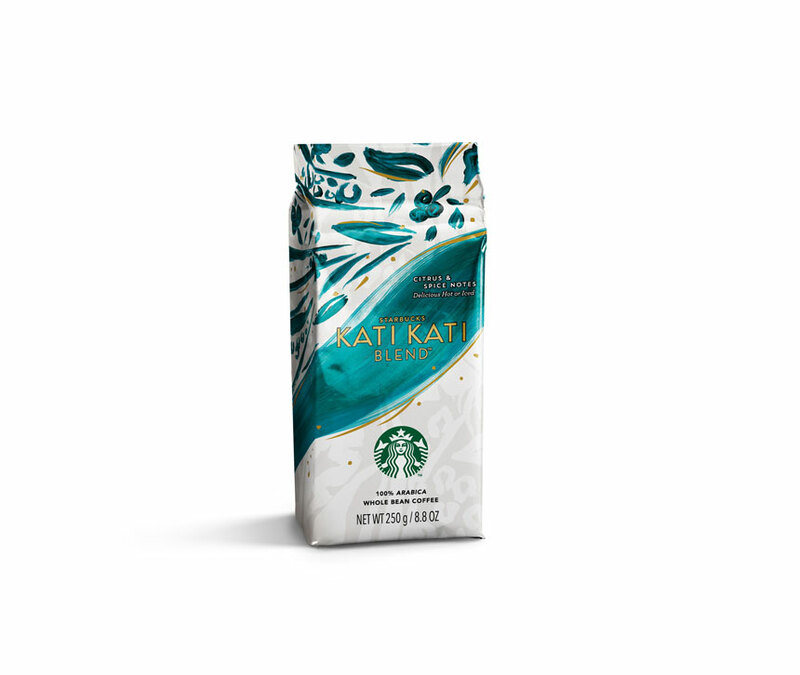 With piney herbal aromas that greet you in the cup, and flavors reminiscent of red apple and cane sugar. Complementary Flavors: Baked fruit tarts & pies, herbal breads, sweet & savory foods. Kati Kati, Swahili for “between”, is made from beans from East Africa which produce extraordinary summer coffees. 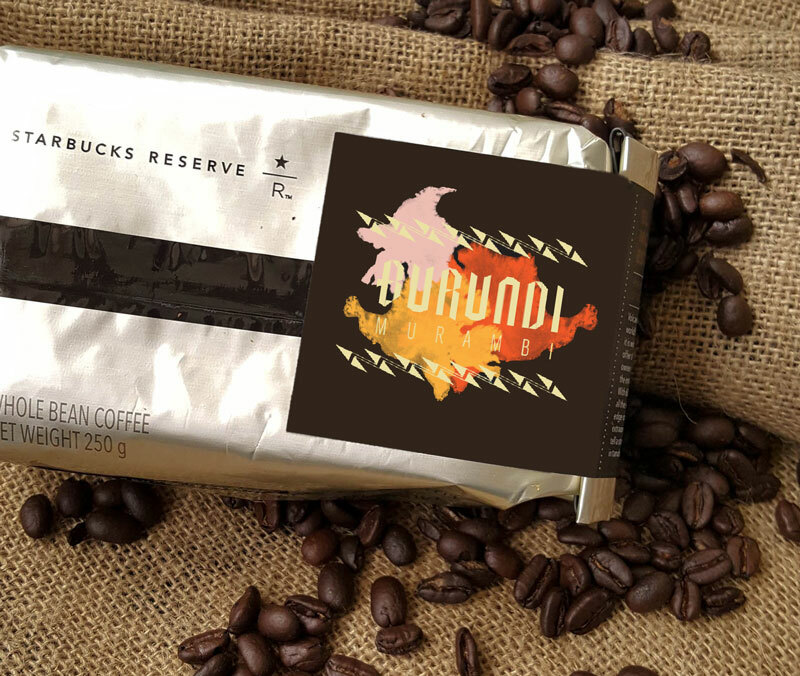 Kenyan beans bring body and distinctive citrus flavors, while beans from Ethiopia soften the blend and add more complexity in flavor and aroma. Available in select stores only. Complementary Flavors: Citrus and fresh fruits; lemons, oranges, and strawberries. 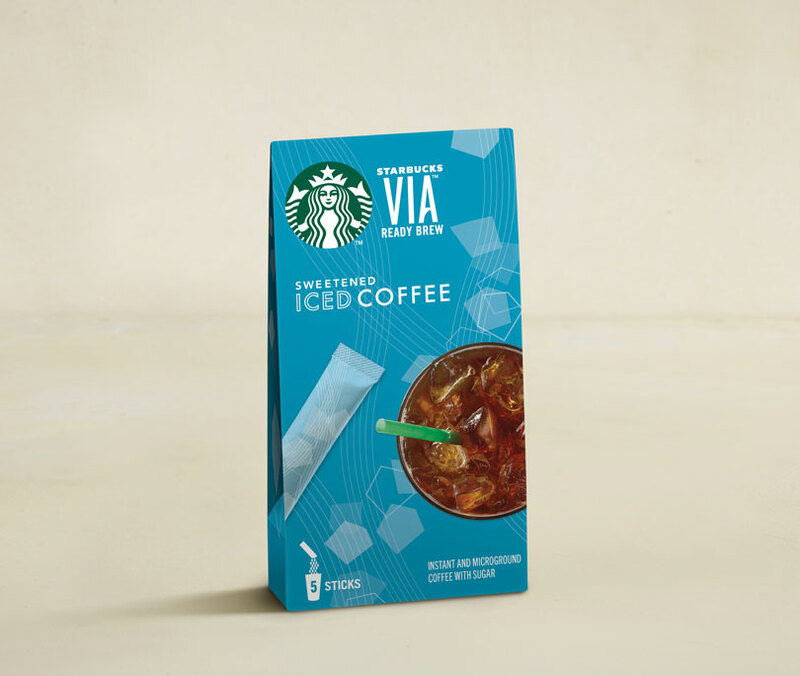 Lightly sweetened with cane sugar and specially designed for mixing with cold water, this coffee just needs ice to hit the spot. Complementary Flavors: Nuts, lemons, oranges. 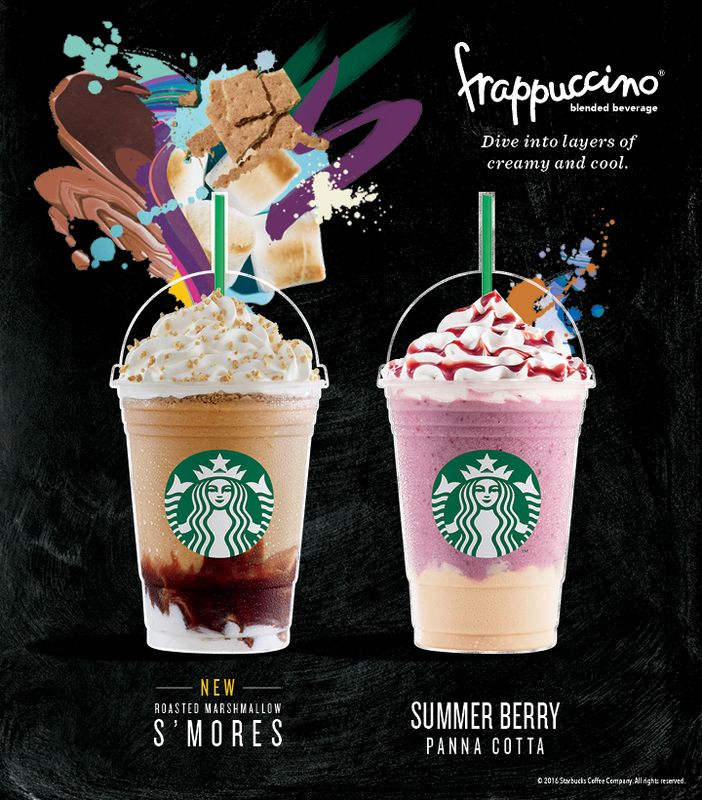 To further provide a cool little haven from the scorching heat, Starbucks Philippines will also have a series of Meet Me at Starbucks for a Summer Frappuccino® Party from April 26 to May 31 where you can enjoy live summer music, a One For You, One To Share (Buy One, Get One) promo on the Roasted Marshmallow S ‘mores Frappuccino® blended beverage, 10% off on summer mugs and tumblers and other exciting treats.